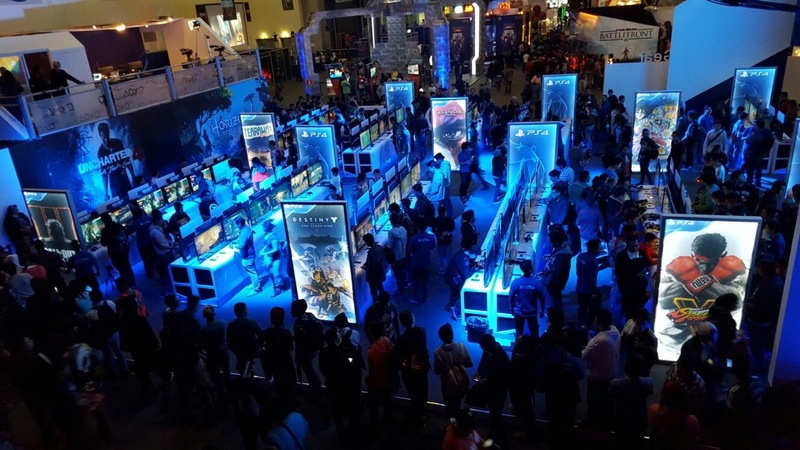 Gamescom 2016 is underway in Cologne, Germany, and virtual reality has a strong presence at the show. All the major players are present, and have chosen the expo to make some big announcements about upcoming VR games and new hardware features. 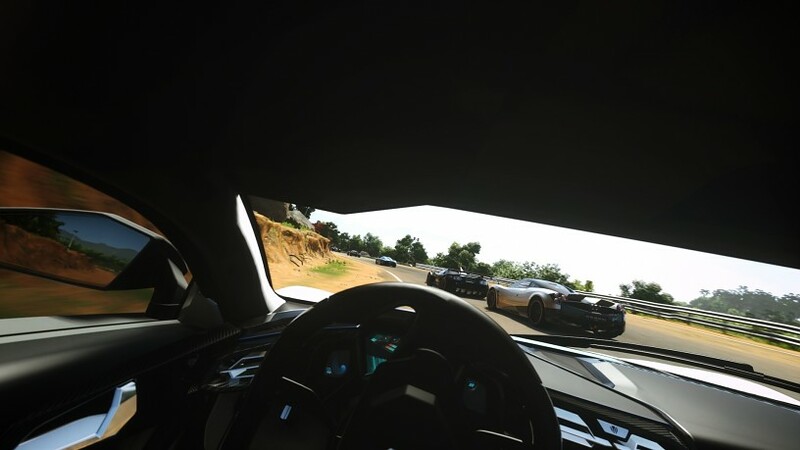 Here are the biggest VR gaming announcements, compiled in one convenient place. Criterion’s Star Wars-themed VR project has been slightly renamed. Previously, it was known as Star Wars Battlefront: X-Wing VR Mission. Now, it’s added a tie-in to the upcoming film and is known as Star Wars Battlefront Rogue One: X-Wing VR Mission. That’s an even bigger mouthful, though it makes sense that both parties would want to solidify the in-world relationship. Criterion explains that the game takes place in the same time period as Rogue One – that is, before Star Wars Episode IV: A New Hope. The developer also mentions that the game would be free to anyone who owns Star Wars Battlefront on PS4, and has a PlayStation VR headset. Star Wars Battlefront Rogue One: X-Wing VR Mission (take a breath!) 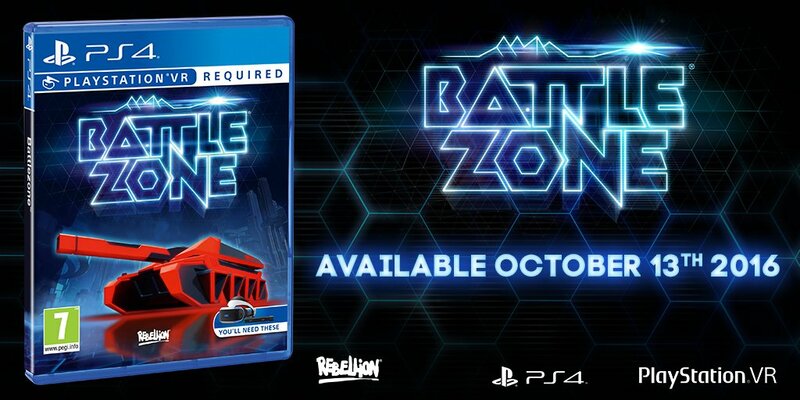 will be out after the PlayStation VR releases on October 13. 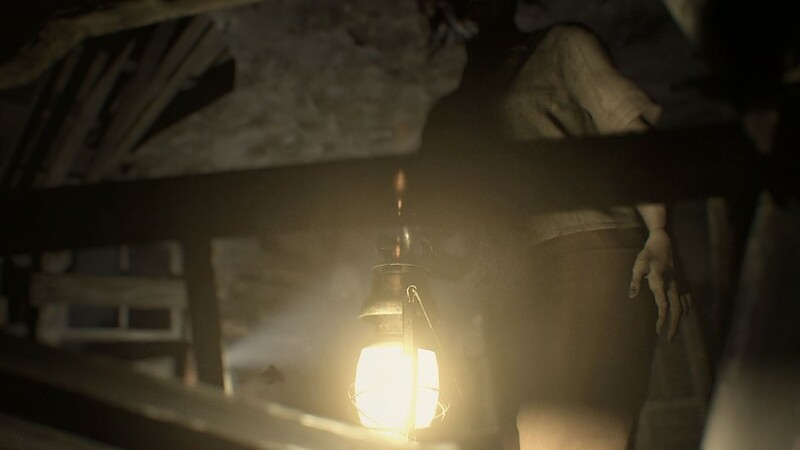 A new trailer and new screenshots for the PlayStation VR-compatible Resident Evil 7: Biohazard have been released. 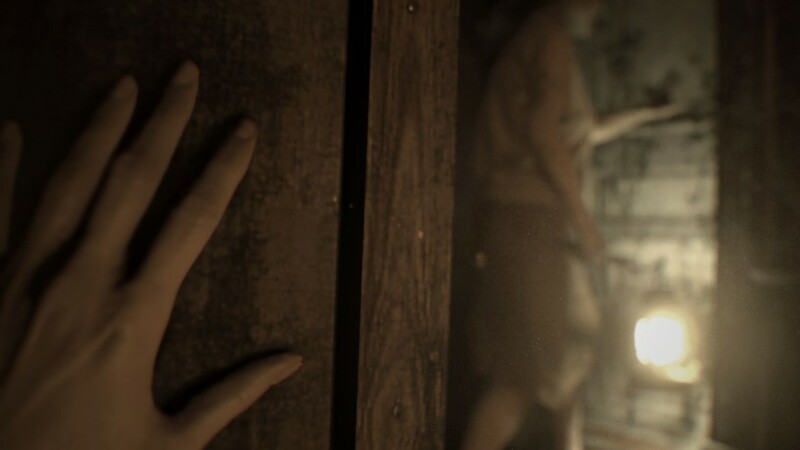 This trailer features a new “found footage” section, in which the player watches a videotape and travels back in time to the place it was recorded, allowing them to explore it in first-person. 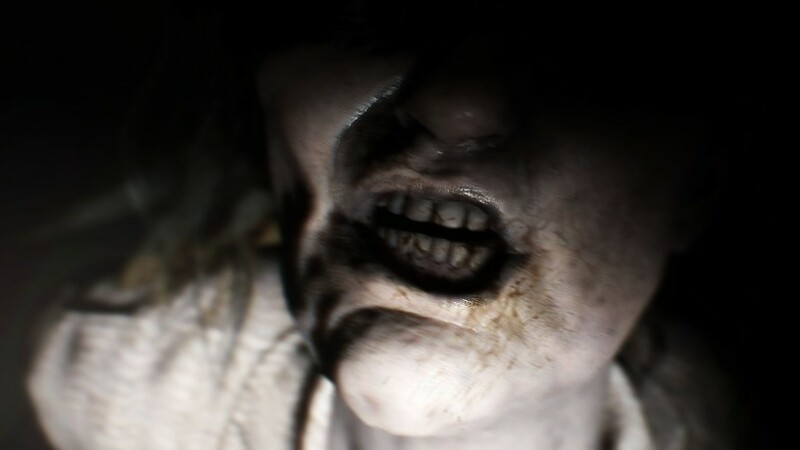 Resident Evil 7 launches in Q1 next year. 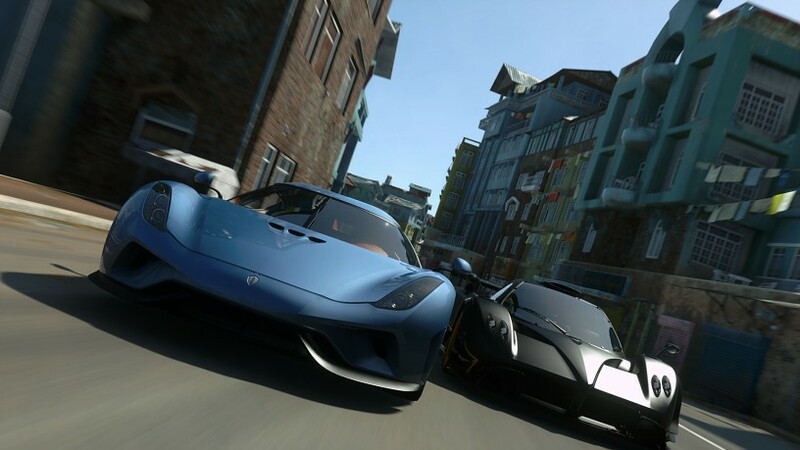 The entire game can be played with the PlayStation VR headset, as well as without. Rez Infinite is a high-definition remake of Rez, though it does feature some new content, called Area X, that the developers haven’t elaborated on just yet. The game will launch on October 13 with the PlayStation VR hardware. 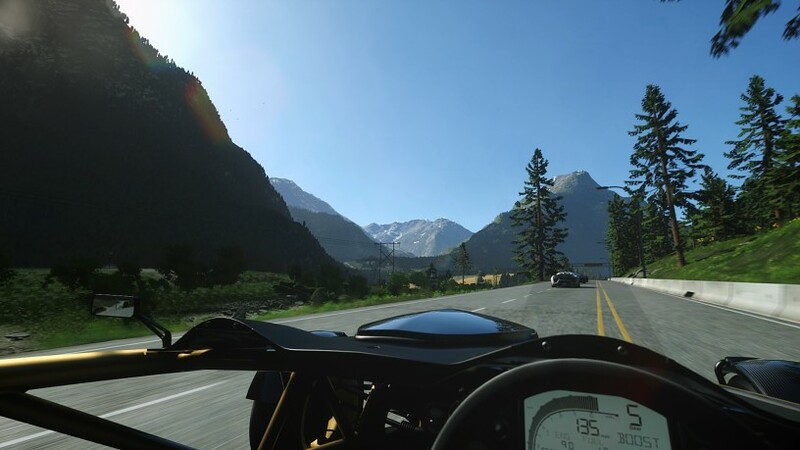 Driveclub VR will be launching with the PlayStation VR on October 13. A new PlayStation VR-compatible real-time strategy game has been announced. Called Korix, the game features strategy and tower defense elements, as well as online multiplayer that sees VR players competing within the same virtual space. Ubisoft used its presence at Gamescom to announce the release dates for its upcoming slate of VR titles: Eagle Flight, Werewolves Within, and Star Trek: Bridge Crew. Eagle Flight, the multiplayer flying game, will be launching on the Oculus Rift on October 18, while its HTC Vive and PlayStation VR versions will be arriving later on December 20. Werewolves Within, a party-based guessing game, will launch on all three systems on December 6. Star Trek: Bridge Crew, a co-operative starship operations game, will launch on all three platforms as well, but on November 29. 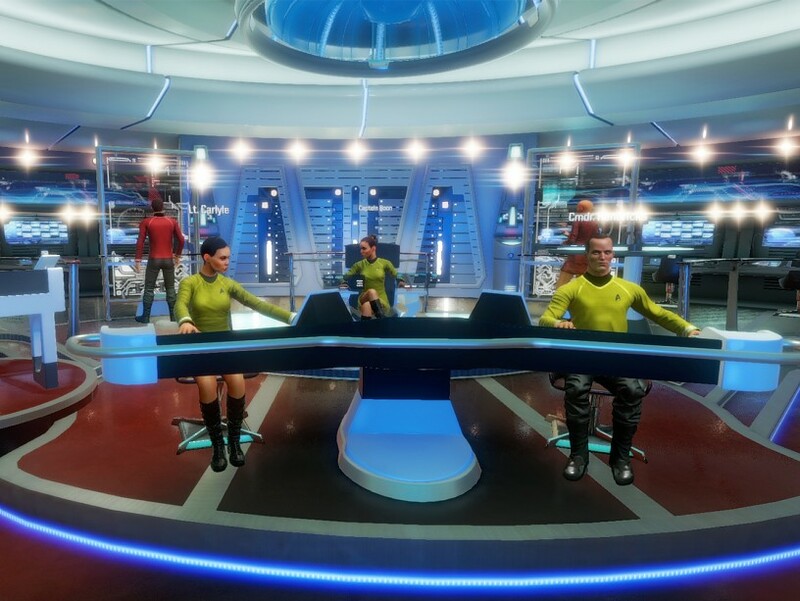 Road To VR also went hands-on with Star Trek: Bridge Crew, and you can see the game in action in their video, below. Road To VR reports that the latest version of the Oculus Touch motion-tracked controller, which is available for hands-on demos at Gamescom 2016, is at its near-final iteration. In addition to the extra Enter button that was revealed earlier this year, Oculus Head of Content Jason Rubin says that the latest model has better tracking range, and can move further away from the controller’s sensors. 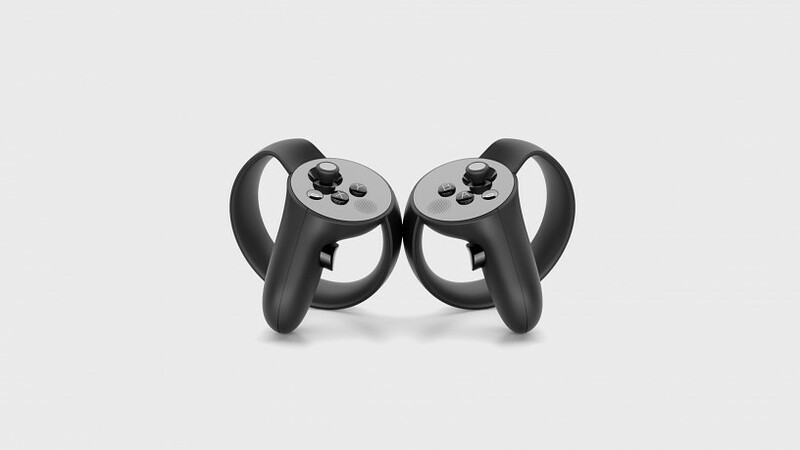 Another new feature that was discovered by UploadVR is that the Oculus Touch controllers are actually magnetised. This means they will pull and stick together when placed side by side, ensuring the controllers stay upright and tidy when placed on a desk. Rubin also hinted that Oculus Connect 3, which is taking place in October, would likely be when the Oculus Touch’s price is announced. Don’t expect any announcements about upgraded models of the Oculus Rift Consumer Version just yet, though. 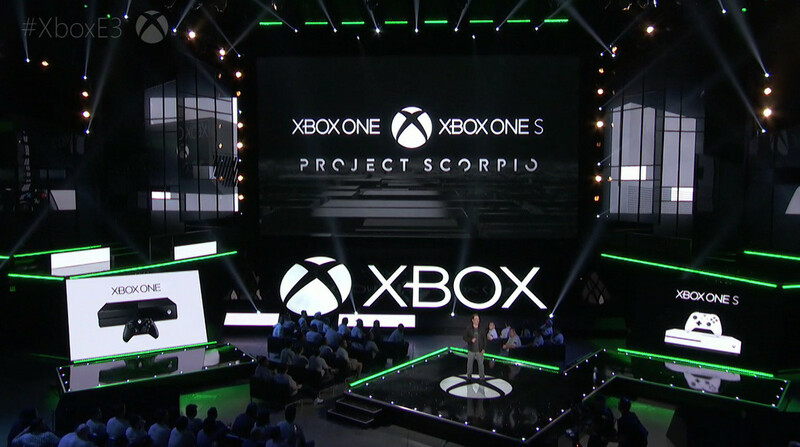 “We’re not going to have console-exclusive games for Project Scorpio. It’s one ecosystem — whether you have an Xbox One S or Project Scorpio, we don’t want anyone to be left behind. 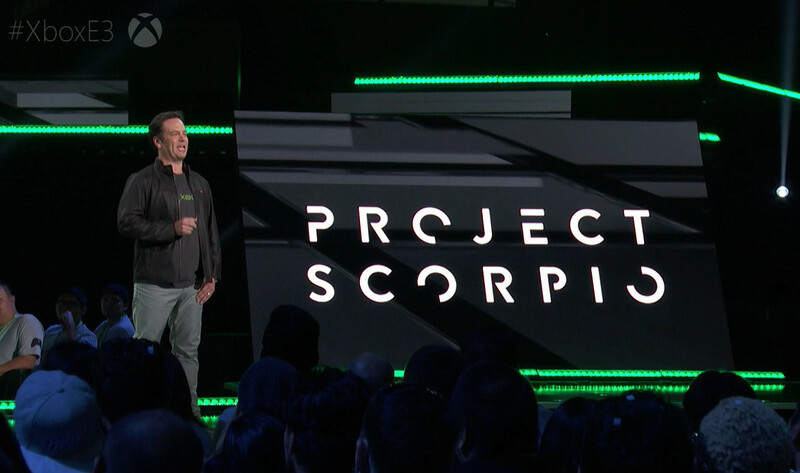 This means that, though Microsoft said at E3 that Xbox One and Project Scorpio titles will work cross platform, Microsoft’s view of VR as a “non-console” feature means there will be VR games that only work on Project Scorpio – and not an Xbox One.